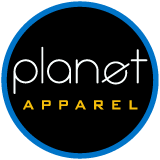 At Planet Apparel, we primarily use Robinson-Anton embroidery thread. After years in the business, we’ve found that Robinson-Anton threads last longest, doesn’t shrink or pull, comes in a great selection of colors, and has an excellent life span. 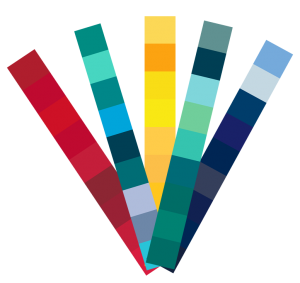 We can get any color Robinson-Anton has, (click here for the Robinson-Anton color chart) but using one of the hundreds of colors we already have in stock will be less expensive.